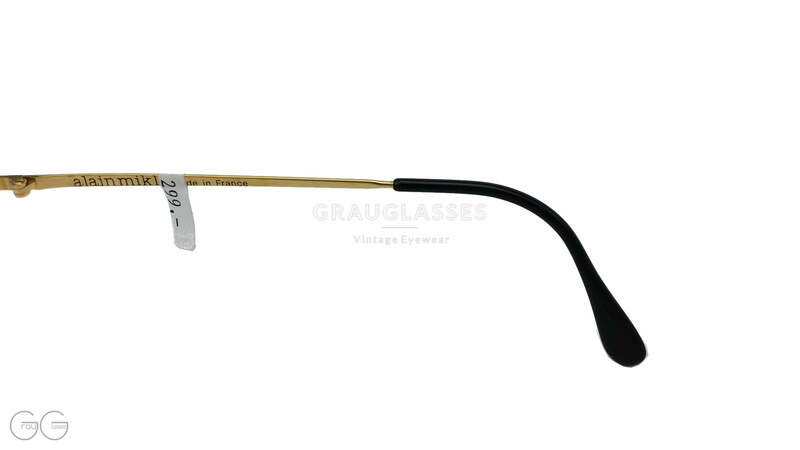 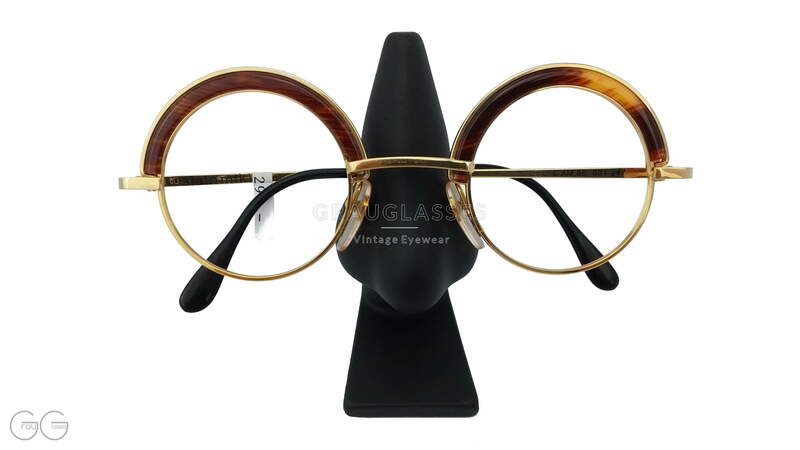 Product information "alain mikli Model 631 Color 247"
This mikli classic is a real collector's item from 1988. 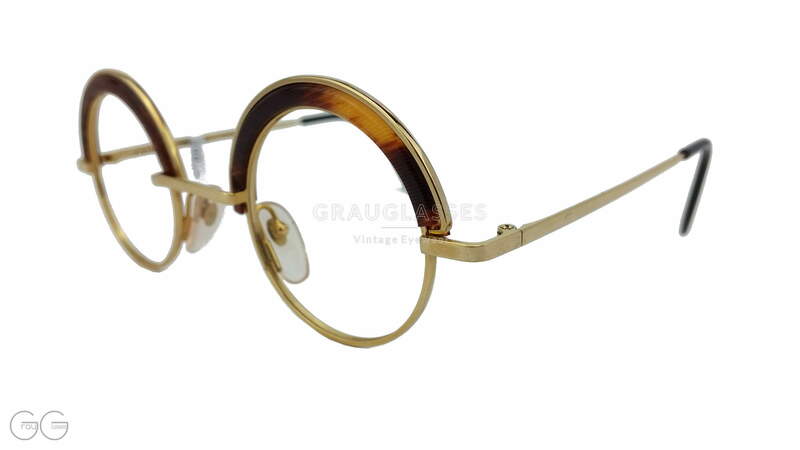 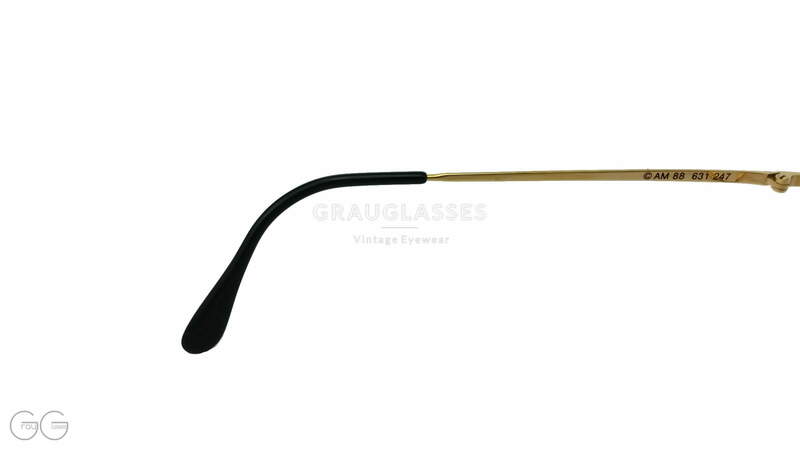 Luxurious round golden metal frame and amber optics. 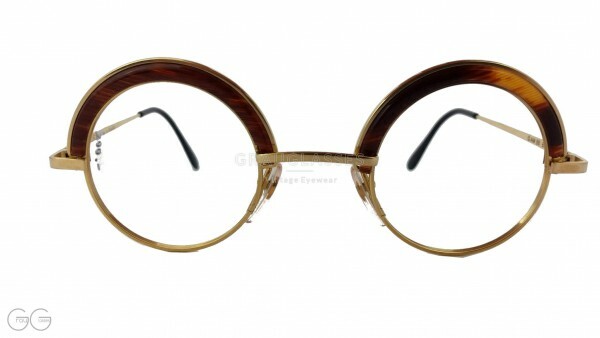 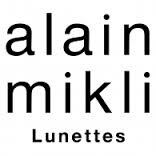 Related links to "alain mikli Model 631 Color 247"
Our comment on "alain mikli Model 631 Color 247"